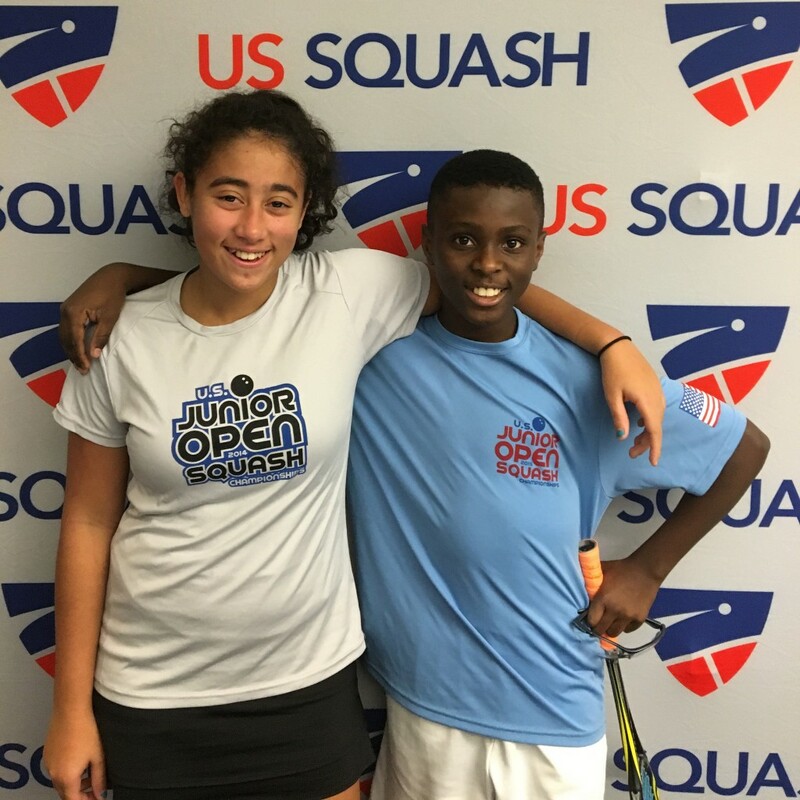 On December 20th, two CitySquashers made their way up to New Haven, CT for the 2016 U.S. Junior Open Squash Championships. The U.S. Open is one of the largest and toughest tournaments on the junior circuit, with over 900 competitors from thirty-seven countries. The CitySquash players who competed at the tournament, Jesse Brew and Victoria Haghighi, stepped up to the challenge and produced some great results against the worldly competition. Jesse had the opportunity to compete against players from Mexico and Egypt, and finished in the top quarter of his division. Victoria also had a strong weekend, making it to the final day of the tournament. Congratulations to Victoria and Jesse on a great tournament!